From classic dry to spicy chai, we’ve compiled 7 different stout recipes that cover an array of directions in which the stout style can be taken. 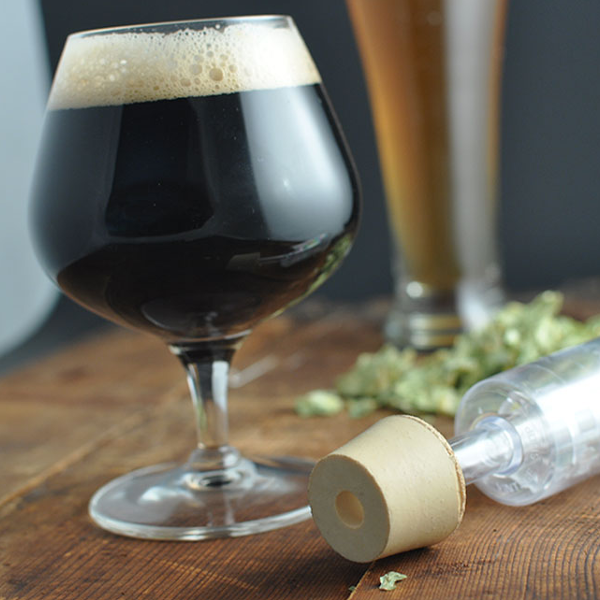 You can find many more stout and other beer recipes in our homebrew recipes archive. 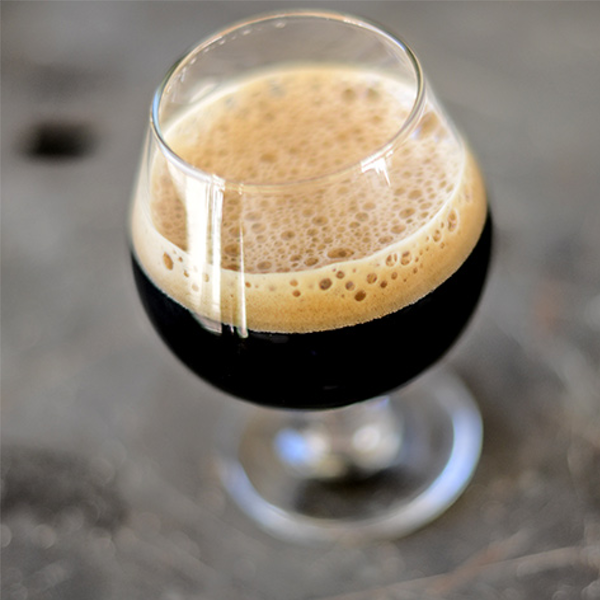 Charlie Papazian’s dry stout homebrew recipe is all about simplicity. Expect notes of caramel, roasted barley, cocoa, and maybe even a hint of fruitiness. 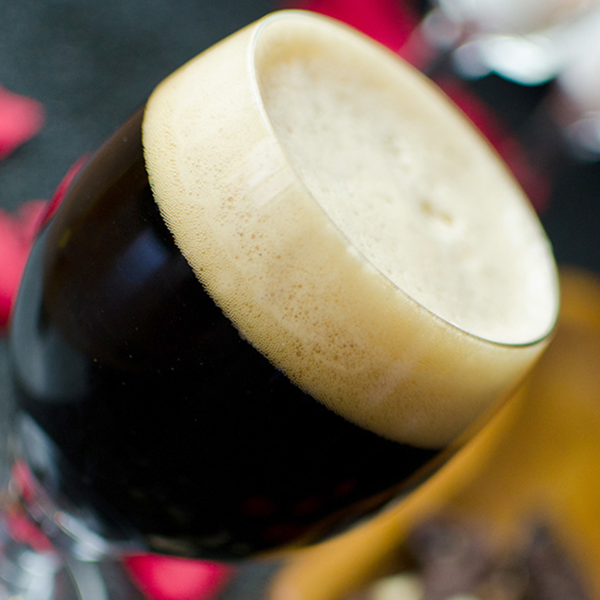 Weighing in at 3.7% ABV, this is one smooth and easy-drinking dry stout recipe. 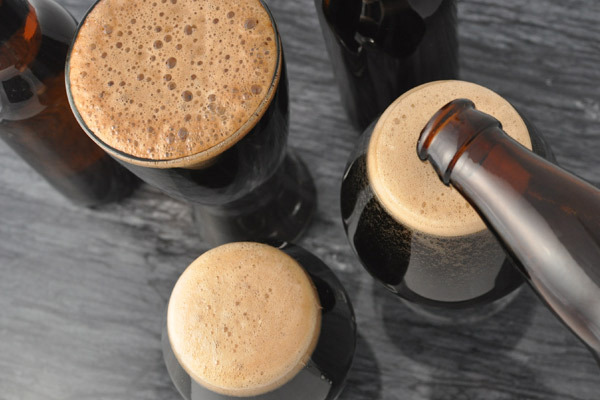 This gluten-free stout recipe explores the alternatives to malted barley. 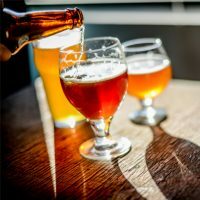 An array of millet, buckwheat, and rice varieties are used to create a strong, bold-tasting stout that the gluten-intolerant beer drinker can enjoy! Fun fact: millet can lend a barley-like flavor at low roast levels. 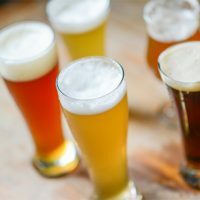 Nate Levengood’s sweet stout recipe was scaled up by Millersburg Brewing Company (Ohio) and entered into the 2016 Great American Beer Festival (GABF) Pro-Am Competition. Lov-a-ly Bunch of Coconuts pairs a healthy dose of toasted coconut and almonds with lactose sugar to create a tropical twist on the classic sweet stout. 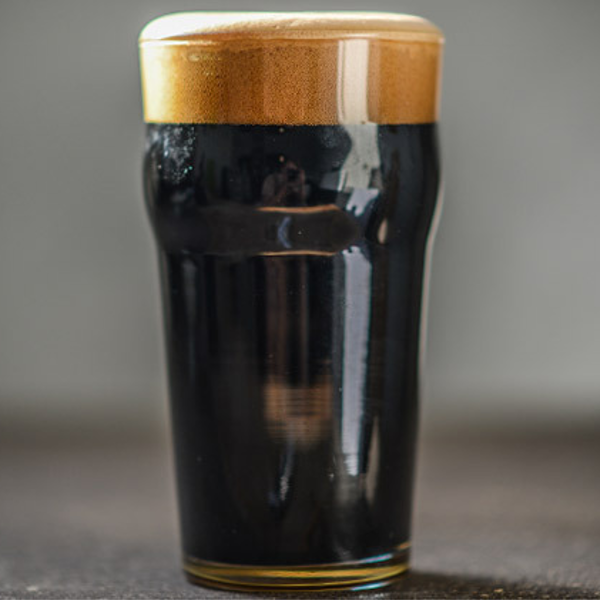 Intended to be made with organic ingredients, this American stout recipe is perfect for the hop head. A few ounces of Fuggles and Cascade hops late in the boil pack this American stout with hop flavor and aroma, supported by a malt roasty-ness. 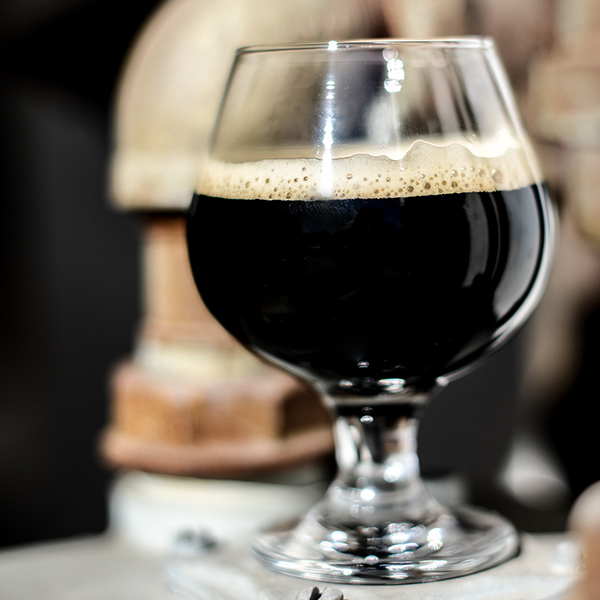 Yak & Yeti’s chai milk stout earned a silver medal at the 2013 Great American Beer Festival. 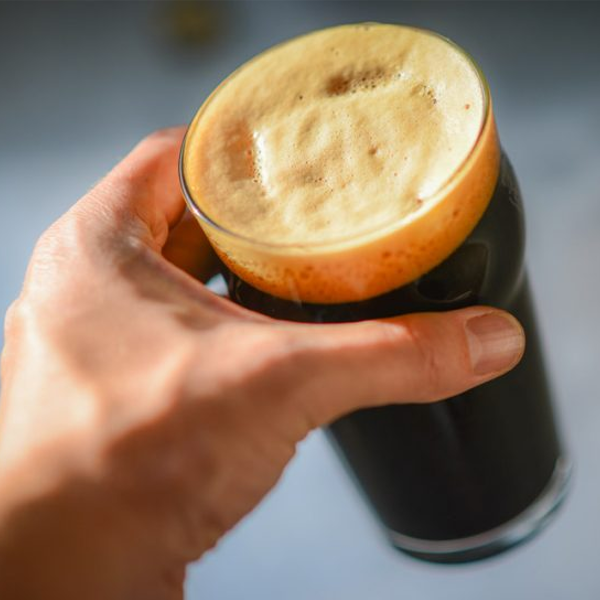 Brewed to be enjoyed with Indian cuisine, this sweet stout has a base rich with milky chocolate notes that supports the interesting spices of chai tea. 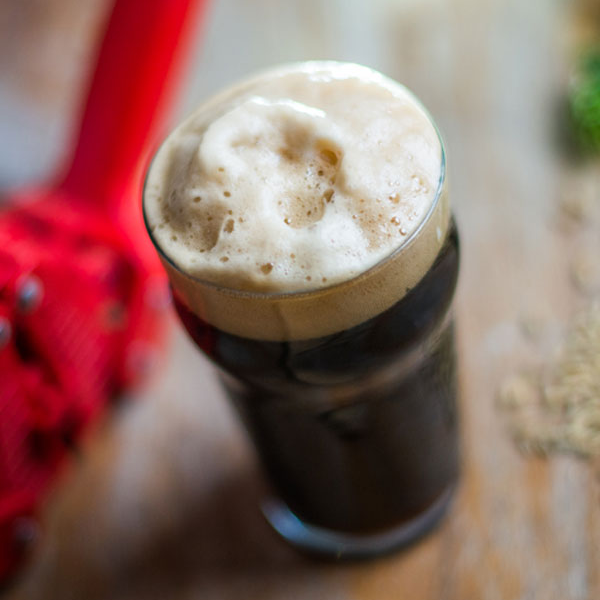 This low-alcohol oatmeal stout recipe is perfect for all seasons. A creamy, brown head and smooth, velvety texture wrap up light flavors of cocoa and coffee with a subtle touch of hop aroma. 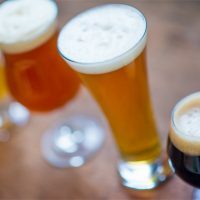 This imperial stout recipe is based off of Bell’s Brewery’s (Michigan) heavy hitting Expedition Stout. Based on the strong, well-hopped ales that England once shipped to the czar’s court, Expedition Stout measures between 10 and 11% ABV.